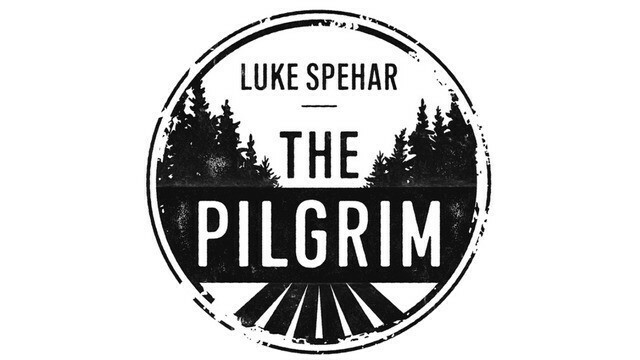 Acoustic singer/songwriter Luke Spehar, has been going on a journey of his own, searching for much more than what life and God has to offer. 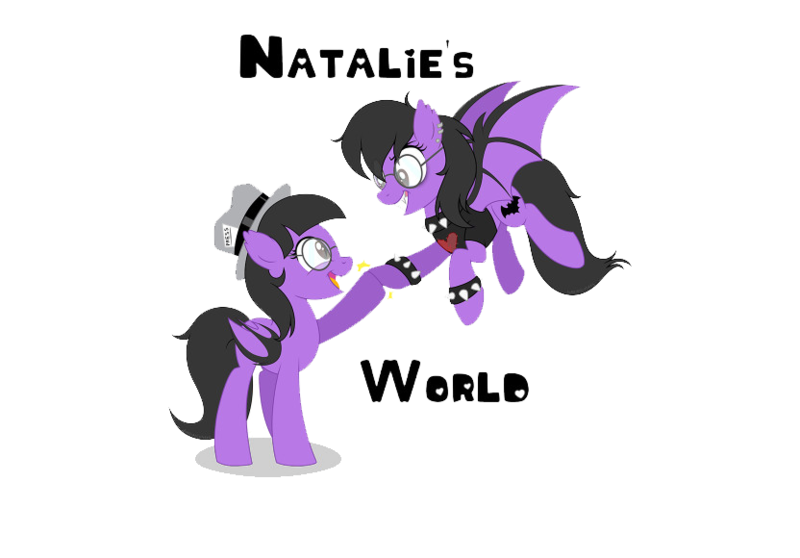 Over time, he has written, recorded, as well as played various shows, even toured, showcasing all what his music creativity is truly all about from the depths of his heart and very soul. Off his most recent album "The Pilgrim", with accompanying documentary video detailing all that has happened within his life, comes a track off it titled "The Farmer". The goes as acoustically as it can go really. It takes a similarity to that of country crossed with folk. Immediately listening in to his style of acoustics, another artist popped into mind, that of which is named Gary Jules. His style being much like Luke Spehar's styling, except Luke's is perhaps more modernized and effective. Being very thought out, plays to be mellow yet deep with emotion. You hear his vocal tones, being realistic yet comforting. The melody of the music in the other hand, is soft and mellow dramatic, very moving and gripping for the ears, yet calming and collecting too. "The Farmer", taken from this album "The Pilgrim", is just loads of fun honestly. The style of tone, the music provides, makes the listener be at ease. Just like the single, the documentary that goes along with the album, is very expressive in tone. Showcasing Luke's life within music and outside, him detailing how he is taking his life to let all know, of his music and ways of life. All in all though, Luke Spehar's "The Farmer", from "The Pilgrim", release, is one particular track that can be heard endlessly. As well as the album, the material as a whole really plays off quite nicely. In short, if you enjoy acoustic styling of music, then by all means this track and artist is one to partake in hearing.